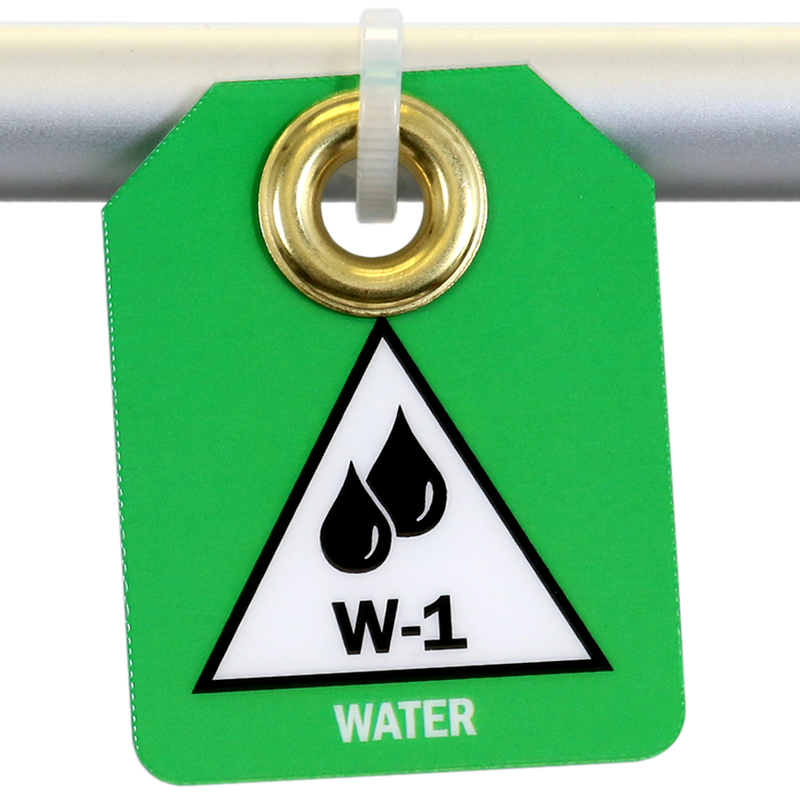 Mark important water energy source points in your facility with our Water Energy Source Identification Micro Tag. 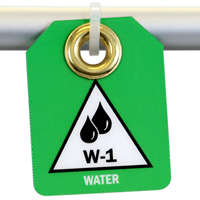 Order individual numbers, or buy a kit numbered 1 to 10. 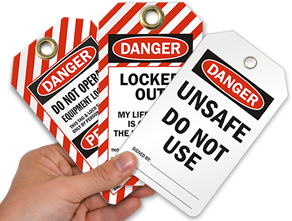 • Tags are manufactured from high quality plastic to withstand a multitude of weather and factory conditions. 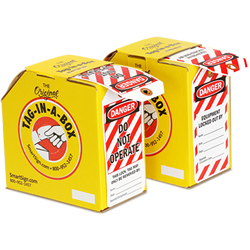 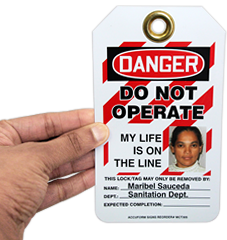 • 2-sided tags have heavy-duty grommet for extra durability. 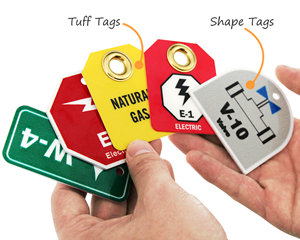 Tags can be permanently or temporarily attached at the energy source.